1). Which among the following was the first bank purely managed by Indians? 2). Where are the headquarters of EFTA located? 6). Which bank has deployed humanoid/mobile robot named IRA (Intelligent Robotic Assistant) in one of its branch to help branch staff in servicing customers? 7). _________ is an account maintained in foreign currency with an Authorised Dealer Bank. 8). 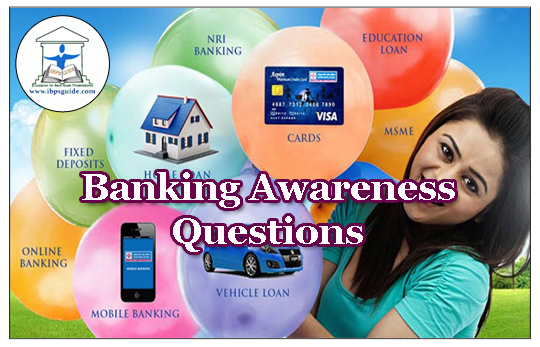 Which bank launched home loan overdraft facility for salaried customers? 9). Which of the following allowed Non-Resident Indians (NRI) to subscribe to NPS? 10). Who among the following is the guardian of the PFRDA, subject to his Financial Emergency Powers, as per the Articles of Indian Constitution?